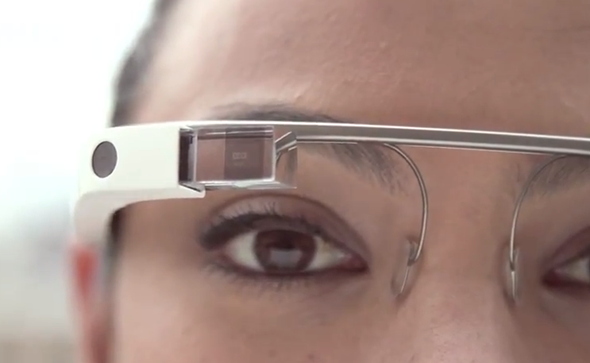 To help prospective Glass owners understand how to use the wearable tech when eventually released, Google has released a how-to video clip detailing the ins and outs of owning one of the most sought-after new gadgets in tech. At present, only developers, creatives and competition winners are lucky enough to be actually experiencing the digital spectacles firsthand, but with the eventual consumer launch firmly in mind, the Big G looks to be grooming techies in anticipation for next year’s end-user launch. 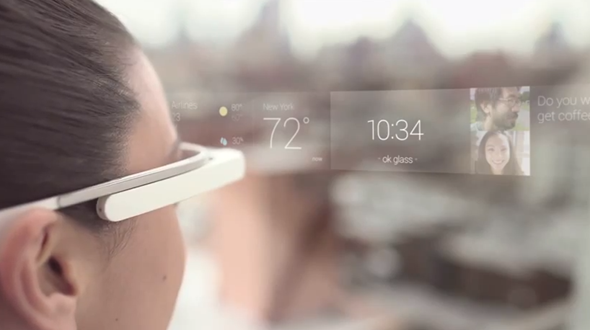 Google’s Project Glass is just over a year young, but in such a short space of time, has managed to generate a tremendous amount of hype. Many developers have recently been getting to grips with the wearable tech, with some of the key figures in the business of software hacking having already made interesting progress on Glass’ Android-based firmware. As much as the prospect of gaining root access is an exciting inroad in determining exactly what Glass could eventually be capable of, nothing gets the tech world more enthused than the prospect of actually owning and using this gadget when it hits the market. A simple touch of the touchpad to wake Glass, adjustment of the display to bring that augmented reality to the fore, and the user has dived straight into the interface. The chronological timeline makes it easy for users to manage upcoming tasks and check those completed, and the whole OS appears very seamless in operation. 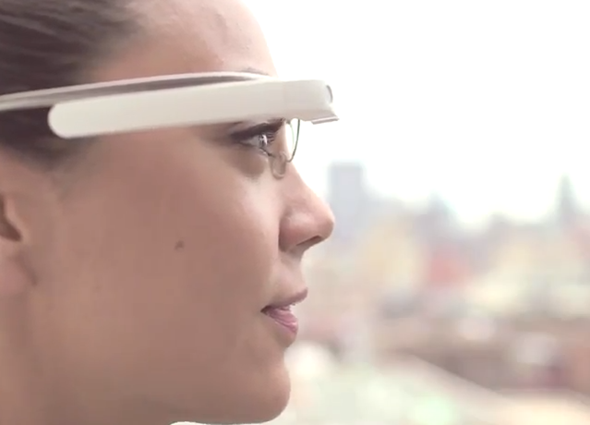 The clip has a very "to be continued" feel about it, and we wouldn’t be surprised if Google followed this up with an even deeper insight into the day-to-day user experience of Glass. Things have come a long way from those old 720p video recordings on the trampoline, and although a Play Store release would seem a long way off, I have more than a sneaking suspicion that Glass will be worth the wait. With Google Glass specs being officially touted by Google a while back, it’s safe to say that the Big G is doing the best it can to keep prospect buyers in the loop.